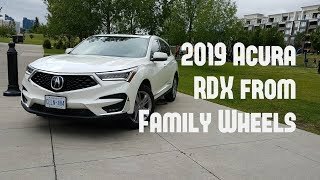 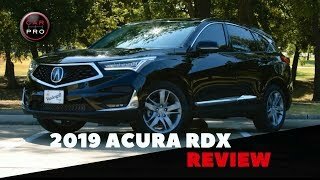 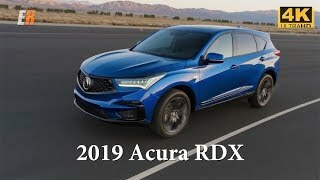 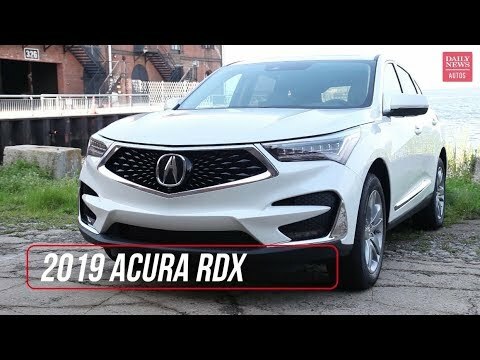 Fortunately times change, and with them, Acura's engineers have snapped to their senses and produced a redesigned RDX with quite a bit more life in it. 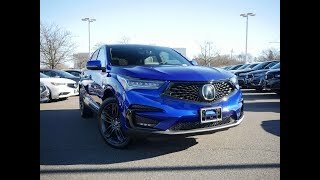 Car & Driver tested the Aspec v6 at .4 slower to 60 mph calling it a Bspec or Cspec. 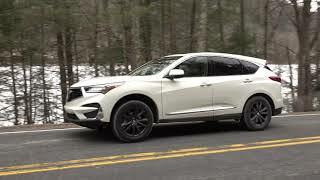 Sure didn't feel like it. 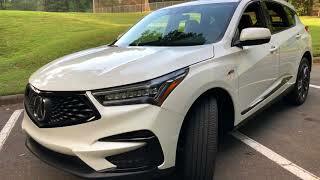 Blake Swan CR said it was the worse they have seen. 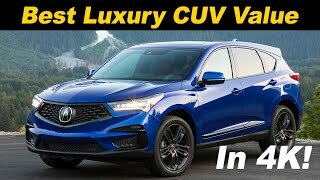 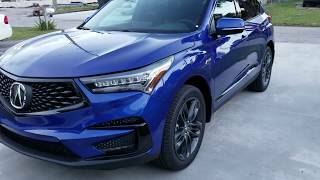 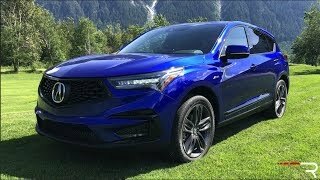 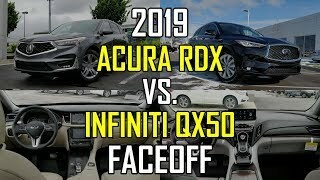 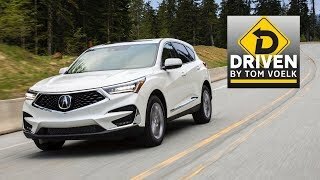 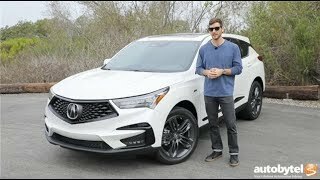 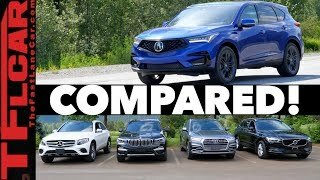 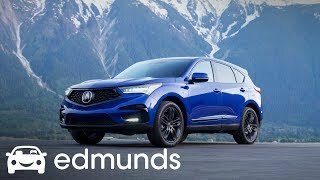 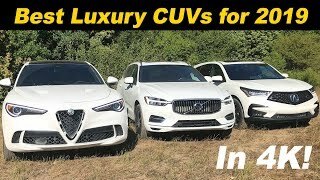 Benjamin Preston Consumer Reports just finished their testing of the 2019 RDX and said the infotainment was the worse they ever seen. 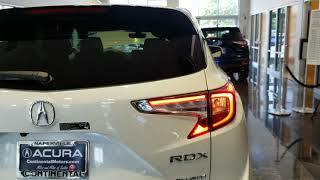 If you don't sit down and learn how to use it – which I hate doing – it makes a lot of sense. 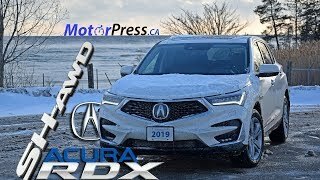 I usually don't like stuff like this, but Acura's worked. 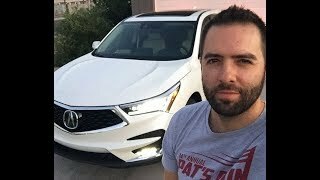 Blake Swan Autoguide said it was really bad! 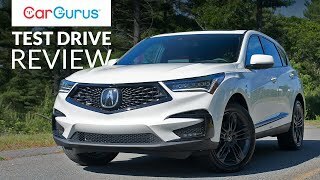 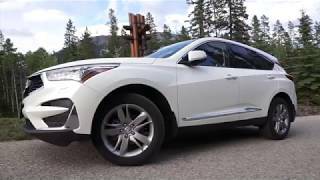 Andrew McGinnis Good review, terrible compact suv.